A high-quality driveway or patio can instantly improve the visual appeal of your home, creating a much more striking, inviting impression from the front of your house or providing a perfect environment in which you can relax or entertain guests in the garden. However, with a huge range of surfacing options available, selecting the best one for you, your property and your requirements is one of the most important considerations you will need to make. Block paving is one of the most enduringly popular surfacing options, and is made from various materials but most commonly clay and concrete. Blocks are sized to a particular shape – normally square and rectangular – and can then be laid in simple lines or intricate patterns depending on your individual taste. 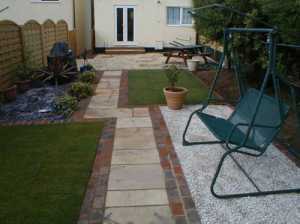 One of the best advantages of installing block paving is that it is incredibly low maintenance. Due to the nature of the material it does not require top polishing and will never need repainting in the future. In fact, just regularly washing your driveway or patio with simple soap and water will do the trick and help keep it looking fresh and bright for years to come. Additionally, block paving can easily withstand harsh, erratic weathers, making it an ideal material for the fluctuating British weather. Block paving is offered in an impressive range of colours and styles, meaning the options for your driveway or patio are almost endless. It is also a great material to create driveway designs, including intricate patterns and shapes which can be formed out of the different blocks. Due to the wide selection of styles block paving can offer, it is sure to instantly enhance the visual appeal of your home. Whether you want a simple, traditional paving design or something a lot more complex and striking, block paving is a fantastic material to achieve a great look. You can be certain it will be able to provide something that will complement your home and accurately reflect your needs, tastes and budget. In comparison to other surfacing options, block paving is particularly environmentally friendly. This is due to its porous nature, which means block paving provides an area for water to rest during rainy seasons. 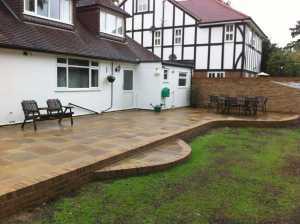 You will not notice surface water on your paving, as it will be drawn in by the material. However, it will prevent the water from gathering or flooding, allowing you to create better drainage on your driveway or patio. 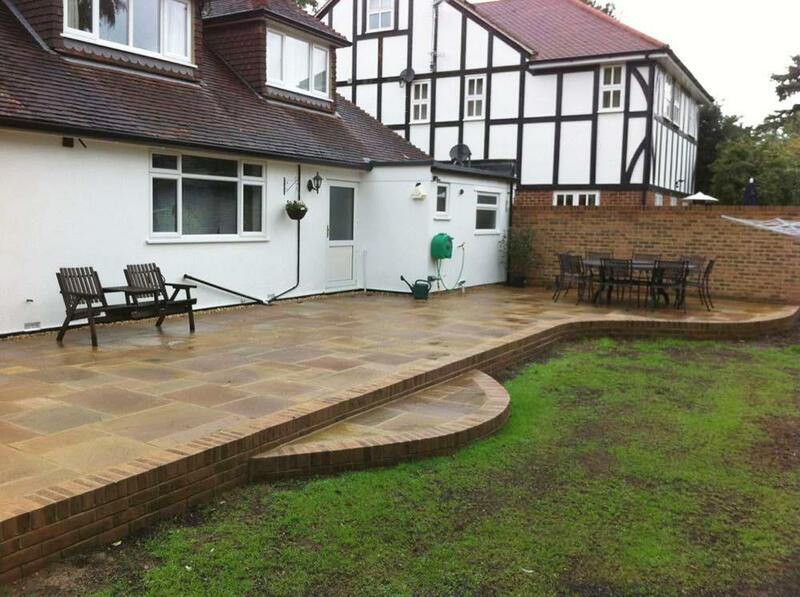 We provide a first class block paving service here at UK Surfacings, so for more information give the professional team a call today!